Is Your Social Audience Listening? Social media marketing is effective, affordable, and it doesn’t matter whether it involves a large company or a small one. The goal is to place an effective message in front of your targeted audience, generate engagement, and then track and measure it all. It is important to always keep focused on the company’s goals and find that audience pertinent to your objectives. A long-standing expression, “the customer is always right,” is one to remember and take seriously. In today’s techno era, not only does the customer matter, but customers talk. Whether it’s pro or con, their opinion circulates and impact others. Today that circulation is so widespread with social media, review sites, as well as word of mouth. Being mindful of others’ feedback is crucial. Listening to this data closely enables you to improve and strengthen your business, as well as your enhancing the connection with customers online. Social media marketing is key for any online campaign. This is never so true as that connection between business and client, company and customer. This provides the opportunity to curtail any misunderstandings, disappointments, or problems that have arisen. It is important to keep these small, taking care of them before they develop into anything larger. It is even better if conflicts can be prevented by knowing the needs of the audience you strive for. Learning from opinions about competitors can benefit the formation and direction of your business. In time, happy customers will generate more of them and their satisfaction stories are shared on those social platforms. Remember that success is knowing your audience thoroughly. Being savvy in obtaining knowledge is important, both the likes and dislikes. Analyzing this data can direct the right changes within your company. It’s smart business. It’s wise to start out small with social media platforms. Begin with a couple of them that truly target your audience. Once these are established, then branch out more in accordance with the growth you’re seeing. If you have any questions regarding your social media marketing, or would like help establishing one, please give us a call. We’d love to hear from you. 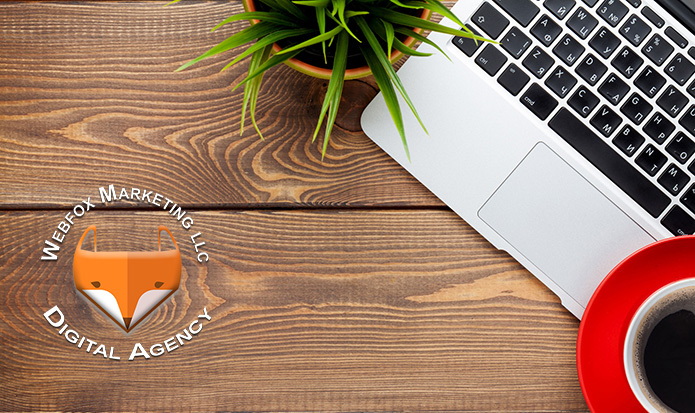 Web Fox Marketing is a Michigan SEO and web design agency. We serve our local community throughout Oakland County MI and beyond. In addition to digital marketing services, we are experienced in search engine optimization, pay-per-click marketing (Google Adwords), website development, social media marketing, and more!